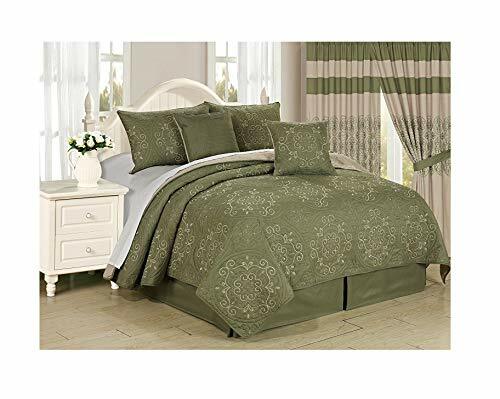 Size:Bedspread only | Color:Green/Blue This uniquely designed bedspread gives you your moneys worth. Redesign any room in your home with one package. 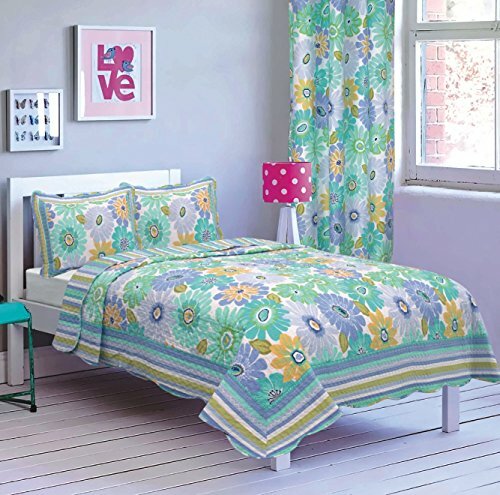 This bedroom set will give your bedroom an entirely new look. 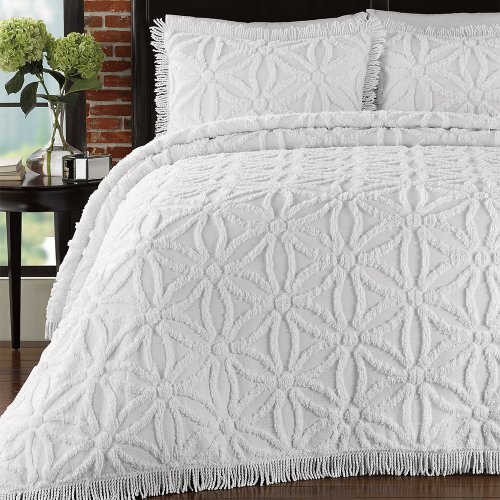 Twin bedspread measures 68"x90", Curtain measures 120"x84".